Where did this symbol come from? How come it was used by so many cultures from different time periods and why? 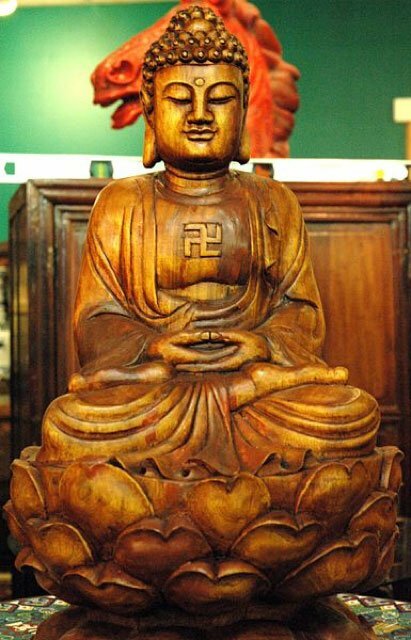 Apart from the fact that Hitler used it as a symbol of his ideology, the origin of the symbol is quite interesting. Please do research on this. 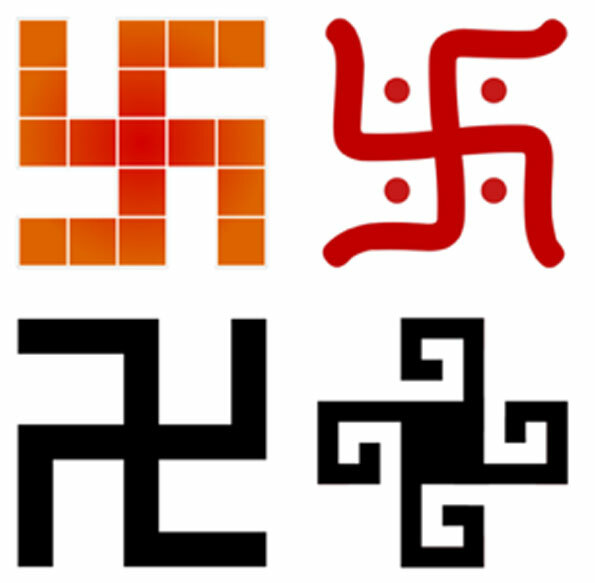 the problem is not the symbol, the worst are the nazi far right wing actions that are tolerated because of the economic power abuse . This site should do some proper documentation of the lies revolving around WW2 and Hitler instead of parroting the mainstream narrative and premise of "greatest monster and most hated man". Hitler was the most loved leader of his time not only among Germans, but all other nations who collaborated and understood what was at stake. Unfortunately Britons and Americans fell for the anti-german propaganda pushed by the jewish media. Watch EUROPA - The Last Battle and The Greatest Story Never Told documentaries for starters. 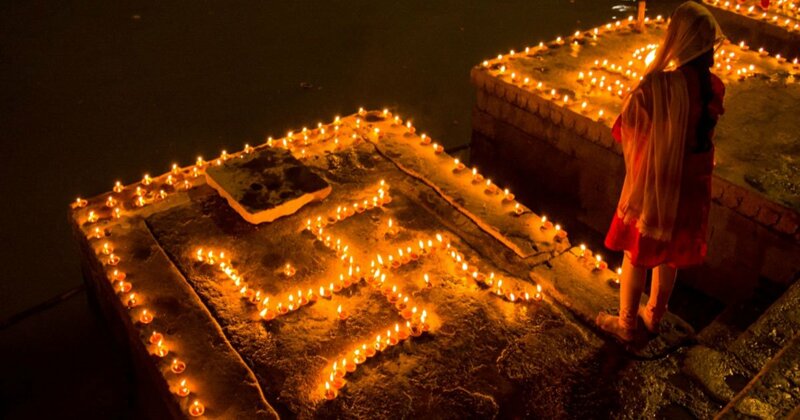 NSDAP wanted to revive the ancient aryan identity out of amnesia. National socialism is about meritocratic aristocracy combined to socio-economic policy that benefits the people, not only kings or parliamentary crooks.